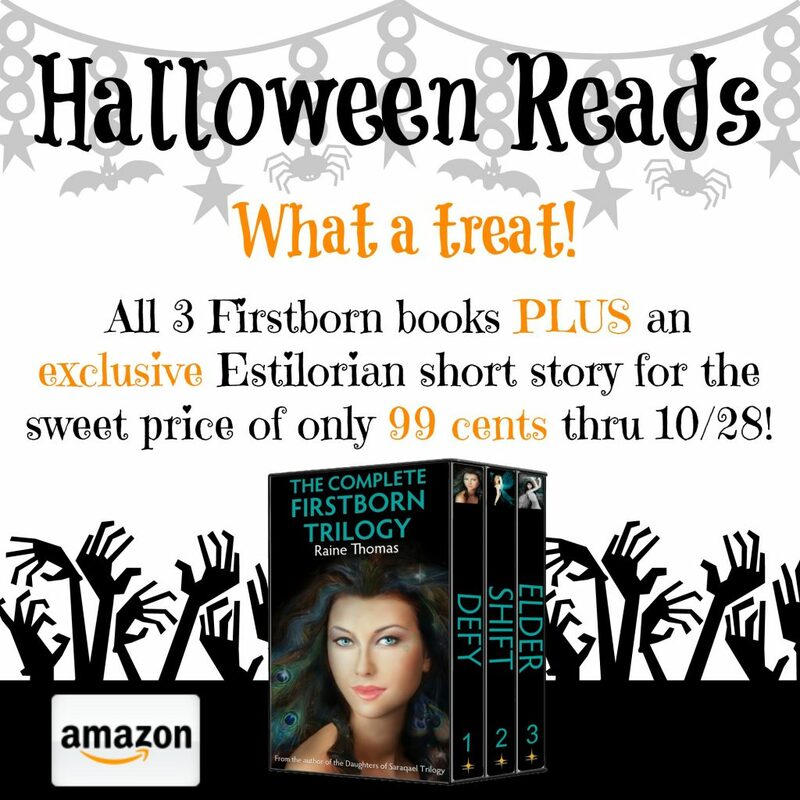 Complete Firstborn Trilogy + I DO Only 99 Cents Thru 10-28! To celebrate Halloween (my favorite holiday! ), I’m responding to reader requests to put the Firstborn Trilogy bundle on sale. This bundle is the only way you can get “I Do,” an exclusive Estilorian short story about Tate and Zachariah’s wedding. Between now and 10/28, you can get the bundle and short story for the sweet price of only 99 cents! Visit my Facebook Page to learn about my GIVEAWAY, too! DECEIVE Launch #Giveaway + the Daughters of Saraqael Turn 4! 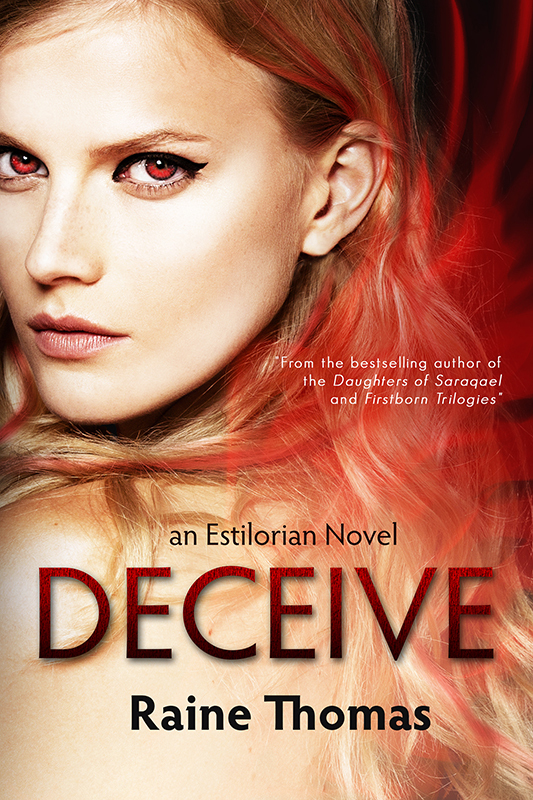 The big news today, of course, is that Deceive (an Estilorian Novel) is now LIVE! I’ve been waiting for months now to share this book with the world. I can’t wait to see what you think of Eden and Connor’s story! 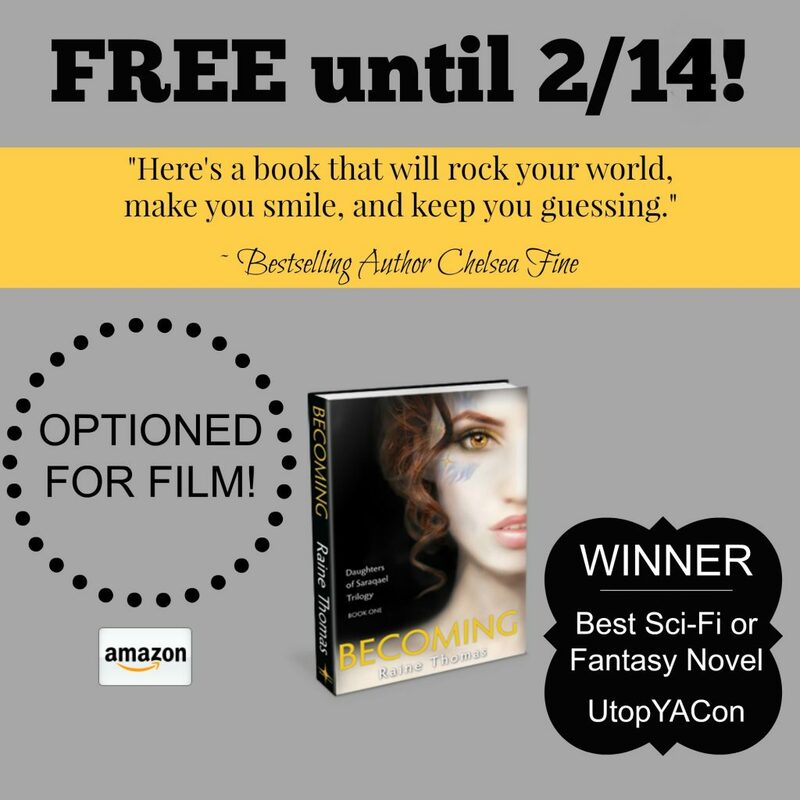 To celebrate the launch, I’m hosting a giveaway…and not just a little one. You could win a brand new Kindle Fire! 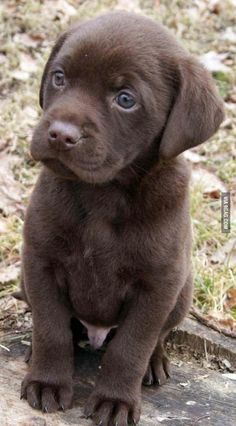 You’ll find the entry form at the end of the post. I hope you’ll help spread the news about the launch and the giveaway, and of course, I hope you’ll grab your copy today! When the elders imprisoned Metis, they took every precaution to protect the Estilorian plane against her evil. Now she’s escaped, and no one is safe. Fueled by hatred, she wastes no time imposing vengeance on those who captured her. She knows the surest way to destroy their lives is by taking what they love most, and she begins with a child named Eden. Years later, Eden remembers none of her former life. She serves her “Master,” unaware of the family still searching for her. But as her eighteenth birthday approaches, memories begin to surface, and she questions her circumstances for the first time. Eden’s confusion mounts when she’s joined by Connor, a handsome Elphresti male who reveals things that shatter her reality. They’ll end up on the run, knowing they can trust only each other. After all, Metis will stop at nothing to get them back, and she thrives on her ability to deceive. Today, the Daughters of Saraqael turn four. If that isn’t reason to celebrate, I don’t know what is! 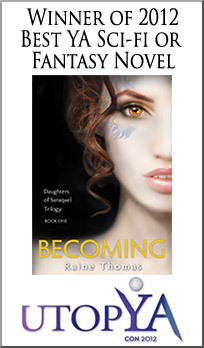 It’s so hard to believe that it’s been four years since I hit “Publish” on Becoming, Central, and Foretold. On that day, I had about 100 Twitter followers and less than 20 followers on Facebook. I knew next to nothing about book publishing and marketing. In looking back, I can’t help but wonder how I got where I am today by bumbling along. I can only be grateful for all of the support I’ve received along the way! Thank you so much for supporting me and my books. 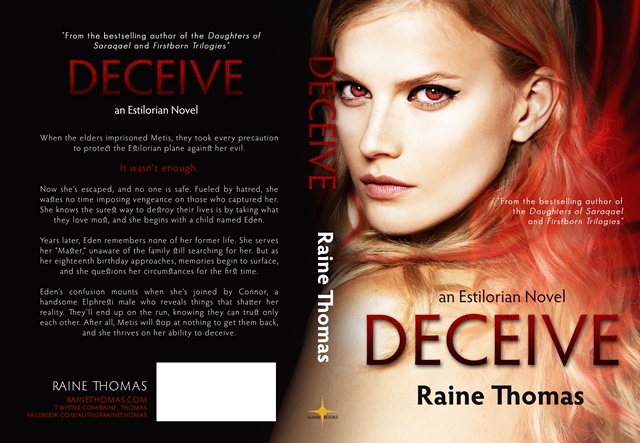 Deceive is a gift to my readers for your unwavering support of the Estilorians. I hope to share more with you soon! Firstborn Trilogy + BRAND NEW #Estilorian Short Story only $0.99 Thru 7/5! Estilorian fans, I have some exciting news: I’ve just released the Firstborn Trilogy as a bundled box set! I’ve also written a BRAND NEW Estilorian short story called I Do! This short story will ONLY be published in this box set, so if you want to read it, you need to grab the box set today! To make this fair to my loyal Estilorian readers who have already read the trilogy, I’m releasing the box set at only 99 cents until July 5th. Don’t miss your chance to find out what happens after Elder and before Deceive! Seventeen-year-old Tate is about to make her parents’ dreams come true. Unfortunately for her, their dreams foretell her death. With the help of a shadowy male named Zachariah, can she defy her fate? On the journey for the Elder Scroll, Clara Kate has endured heartbreak, terror, pain and loss. She’s even been brought to the brink of death. She thinks things can’t get any worse. She’s wrong. 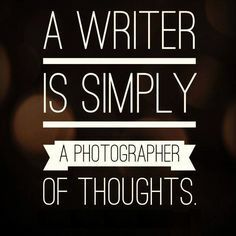 and find out how to buy it today! 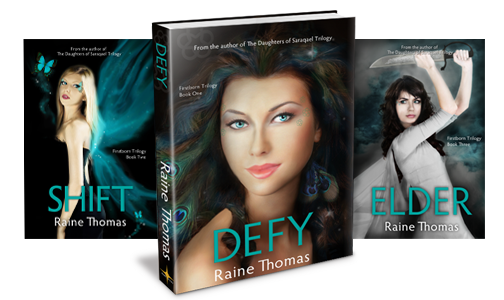 Are you ready for Deceive, the latest release in the Estilorian series? Great news: pre-orders are now available! It’s time for Eden and Connor’s adventure to begin. Read on to order your copy of Deceive today! Now, are you ready for the gorgeous cover designed by Regina Wamba of MaeiDesign? Add Deceive to your Goodreads list! Would you like a sneak peek into the book? Check out the prologue and let me know your thoughts! They had kept her prisoner for thirteen years, and now they would pay. Metis kept to the shadows, stalking her prey. She had learned patience during her long imprisonment. If she hadn’t acted with such impulsiveness during Erick’s battle all those years ago, she would never have been captured. It was learning that hard lesson that ultimately contributed to her escape. Oh, she knew the value of patience now. Yes, she did. Metis followed the sound of the bright, cheerful voice and peered through the thick foliage surrounding the Mercesti base on the mainland. Her thirst for vengeance had led her to this place. She wanted to destroy the elders—rip their flesh from their bones and their hearts from their chests—but she couldn’t get to Central, a heavily secured area reinforced with protective enchantments, and all of the elders lived there. “That’s good, Ryder,” a deep male voice replied to the first, drawing Metis’ attention. Her nostrils flared when she spotted Zachariah, the Mercesti elder. 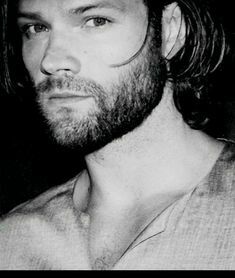 The tall, muscular male with the wild-looking blond hair and intense red eyes hadn’t changed in thirteen years. He still wore a serious expression…an expression Metis imagined was even more dour than usual because word had surely spread about her escape. He was speaking intently with an equally large male covered in colorful tattoos. Derian, she recalled, the Mercesti commander. Both males looked grim, speaking in hushed tones that didn’t quite reach her. They’re afraid of me, she thought with dark amusement. They know I’m likely to come here. 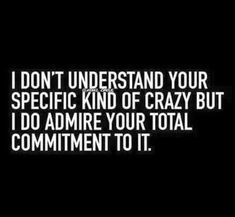 But they won’t expect me so soon. 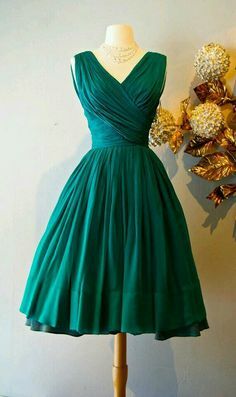 The whine drew her attention to the young male with dark hair and blue-green eyes who stood behind Zachariah wielding a wooden sword with a fierce frown on his face. Metis was unfamiliar with children and had no guess as to his age, but it was clear enough when Zachariah turned to address the small boy that they were father and son. The boy swung his wooden sword, nearly cracking Zachariah in the side of the head. Zachariah managed to block the blow with his forearm, but the loud smack of the wood striking him could be heard even as far as Metis’ position. She edged closer, moving so she could spy on them from around a wide medeina tree. Metis watched the boy’s wide, long-lashed eyes fill with tears. His cheeks flushed with color as he stomped his foot. “Give it back!” he insisted. Whatever the boy saw on his father’s face had him closing his mouth on his next protest. He kicked a rock and turned as though he was about to leave. For some reason, Metis felt compelled to follow the young male. Perhaps it was because in that moment, he shared her fury toward his father. She could also admit to being curious about him. She had heard about children, but this was the closest she had ever actually been to one. After all of the years that her creator, Tethys, had spent attempting to form children, Metis couldn’t deny a fascination with them. Before Metis had taken more than a step, a new young voice made her look back in Zachariah’s direction. This voice was younger…sweeter, somehow. It sounded absolutely ecstatic. As she turned, Metis caught sight of a yellow blur as it charged the Mercesti elder. Zachariah dropped the wooden sword just in time to intercept the small figure. A high-pitched giggle filled the air as he lifted the bundle in yellow and tossed it, catching the laughing child on the way down. “Again,” Derian added, reaching out to tug on one of the child’s burnished gold curls. “I need Daddy kisses,” the girl declared. Metis watched as the child reached out and lifted her little hands to her father’s cheeks, then drew him close enough that their noses touched. She wiggled her head so that their noses brushed against each other, laughing as she did. Her father issued another sigh, but Metis saw the tender expression on his face. The little girl—Eden, Metis thought to herself—leaned closer to her father’s ear and whispered, “Where’s Nyx?” loud enough for Metis to hear. “Probably hiding,” Zachariah responded, causing Eden’s expression to fall. “We’ll hunt for her later, little one,” Derian told her, retrieving her bright smile. “‘Kay!” she cheered, bouncing in her father’s arms. Metis wondered if children were hard of hearing. They seemed to shout every word. Zachariah pressed a kiss to his daughter’s forehead. “Now stay out of trouble while I talk with commander Derian,” he said in a gruff voice. The child laughed and nodded, making her blonde curls bob. Hatred burned bright and hot in Metis’ chest as she watched the interaction. While she had been imprisoned, the Mercesti elder had been living a life of pleasure with his avowed…the Kynzesti female named Tate. They and their companions had robbed Metis of thirteen years of her existence. 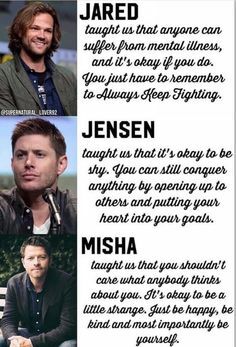 They didn’t deserve the family they had made. They didn’t deserve happiness. 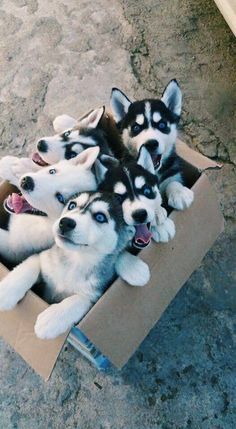 She was determined to take it from them. Zachariah’s gaze suddenly shifted to the tree where she stood. Metis darted out of sight and stood absolutely still. She had to force herself not to flee and reveal herself. Fear had her heart thudding in her chest. Her own reaction infuriated her. He would not hold that kind of sway over her, she silently vowed. Soon enough, he would be the one who was terrified. Metis dared another glance and watched the boy, Ryder, rush back and tug on his father’s tank top. She was relieved when Zachariah’s attention turned from her position. Metis didn’t hear Zachariah’s response. She was too focused on the smaller female, who had apparently lost interest in the conversation. The child bent down and picked up the wooden sword that was nearly the same size as she was, gave it a curious look, then tossed it back to the ground. As Derian wisely bent to pick up the sword to keep it out of reach, the girl skipped away. In an instant, Metis’ plans changed. She realized that she didn’t have to kill the Mercesti elder to get her revenge. During her imprisonment, she had learned about the sentiment Estilorians harbored for each other. She had learned how to use that kind of useless emotion to manipulate her captors and escape. She knew she could take something from Zachariah. Something that would hurt just as much as peeling his flesh or ripping out his heart. Just as Derian started after the child, Metis stepped out from behind the tree. She was watching the little girl, but registered that the Mercesti commander hesitated. The child’s gaze lifted to Metis as she stopped in front of her. She started to smile as Metis reached for her, but then her expression froze. Realizing the child sensed danger, Metis acted quickly, grabbing her before she could run. Zachariah’s desperate cry had all activity in the area ceasing. Metis met his gaze an instant before she teleported with the screaming child in her grasp, and she knew she had been right. It was the Mercesti elder who was now terrified. Because he knew he would never see his little girl again. I’m sharing Chapter 1 exclusively in my newsletter! 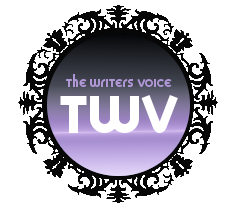 You can subscribe to the newsletter on the side of my website that reads Get Notified of New Books! Are you new to the Estilorian series? 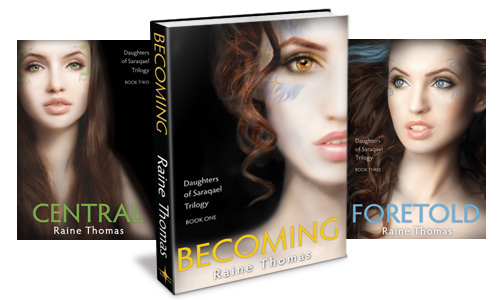 Start today with the Daughters of Saraqael Trilogy! 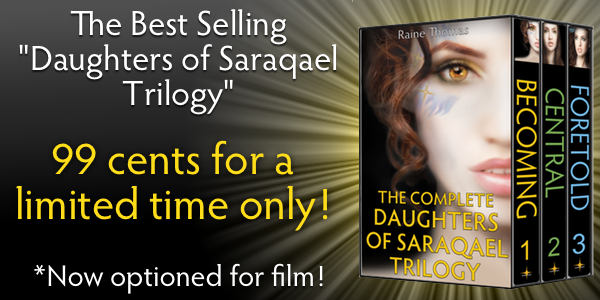 Book #Sale: Entire Daughters of Saraqael Trilogy for 99-cents thru 5/12! 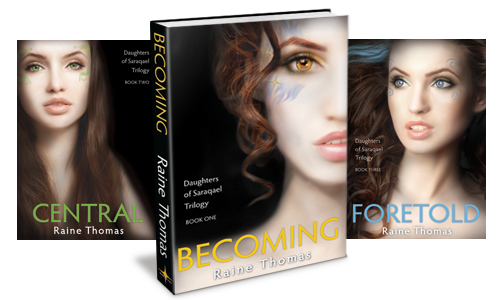 This complete set includes all three books in the award-winning Daughters of Saraqael trilogy (Becoming, Central and Foretold). Follow three half-human sisters through fantastic adventures, enchanting romances and an epic battle to save their race…not the human one. 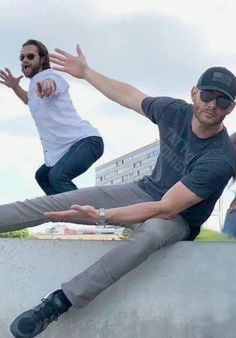 Ancient gods, avenging angels and other beings of myth and legend all have one thing in common: they exist. They’re called Estilorians. Amber Hopkins is one of them…well, half of one, anyway. If only she knew it. Centuries after The Great Foretelling, Skye Tomaganuk dreams of a fairytale romance. But the evil Mercesti have their own plans, and the foretold battle to come stands in the way of her happily ever after. Raining Romance Books #Giveaway Hop Hosted by Stuck In Books! Enter Here to Win a $5 Amazon Gift Card and an eBook of the Daughters of Saraqael YA Fantasy Romance Trilogy! It has been SO LONG since I last had any Estilorian news to report. It makes me positively giddy to let you know that the release date for the next Estilorian novel, Deceive, has been set! 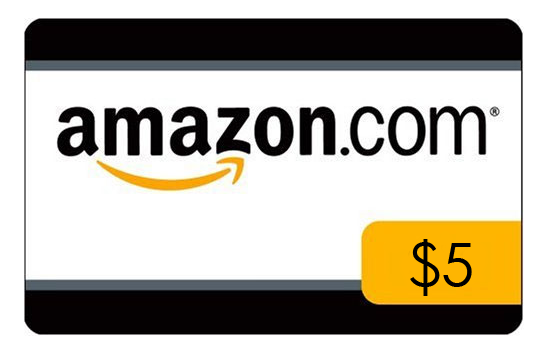 To celebrate, Red Coat PR has set up a contest where you could win an Amazon gift card. All you have to do is guess the correct release date! Want to learn more about Deceive? Make sure you’re subscribed to my newsletter by signing up for Book Notifications on my site’s sidebar. News about the book will be released starting the first week of March. What I will tell you is that you’ll need to be caught up on your Estilorian reading before you read Deceive…so make sure you read (or re-read) the Daughters of Saraqael and Firstborn trilogies in the coming months. 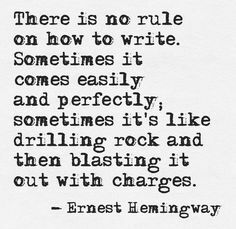 I can’t wait to hear what you think about the next Estilorian novel. I hope you’ll help spread the word! 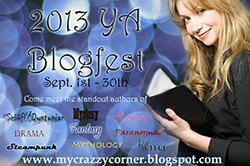 Don’t Miss the 2013 YA Blogfest + My Estilorian Giveaway! 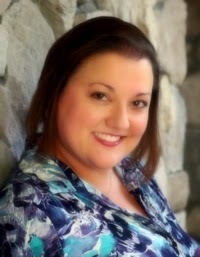 For the entire month of September, Apryl Baker over at My Crazy Corner is hosting authors of YA fiction on her blog. There are tons of giveaways, including one for one of my books of your choice today. I hope you’ll drop by and enter to win! Psst…for my Estilorian fans who leave their own comments on Apryl’s blog about why new readers will love the Estilorians, you’ll be entered to win one of my Estilorian books as a signed paperback + some great swag!